In the upcoming T20 World Cup, many teams have the potential to lift the trophy but India is believed to have several odds in their favors. 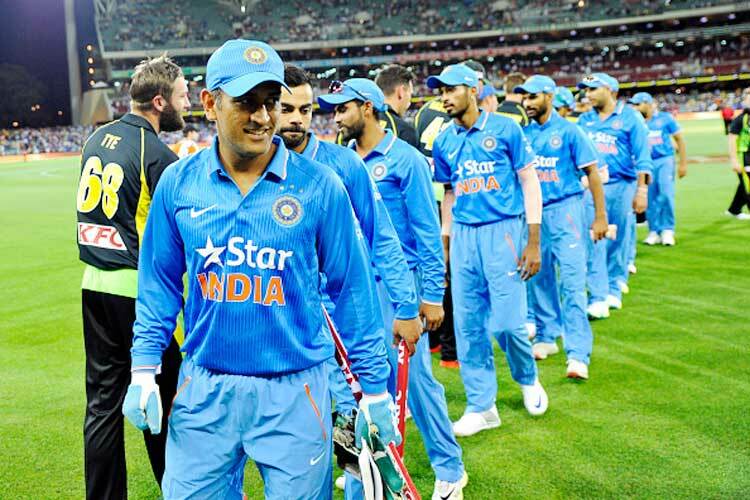 Following are the five reasons why India is favorites for the upcoming T20 World Cup. ground. They won Asia Cup which was played in, without much hassle. They were unbeatable in the Asia Cup, winning all of their games quite comprehensively. Best thing about India’s top order is that you are sure that anyone of them will click for sure. Rohit Sharma or Shikawar Dhawan performances may vary, but you are sure Virat Kohli will click and provide that comfort in the top order. India is packed with great power hitters in their lower middle order, with Raina, Yuvraj, Jadega and one and only MS Dhoni. They all have got some great hitting ability, which can win India a game out of nowhere. knows how to win a tournament. This may be something new for Indian cricket, that their bowling is well composed. Their bowling has been performing well recently, restricting teams to low totals. They have the mixtures of young talent and experience in their bowling department. With the likes of experience Ashwin and Nehra along with youngsters makes Indian bowling magnificent.